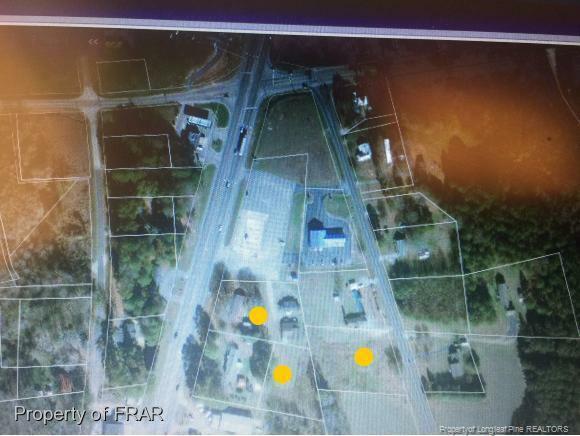 136' M/L OF HWY FRONTAGE, 3.18 ACRES HIGH TRAFFIC AREA, PERFECT FOR RETAIL, OFFICE, FLEX-SPACE IETC.DOLLAR GENERAL AND HARDEES IN SAME VISIBLE LOCATON. THIS IS A PRIME LOCATION!! 3 PARCELS SOLD AS 1.